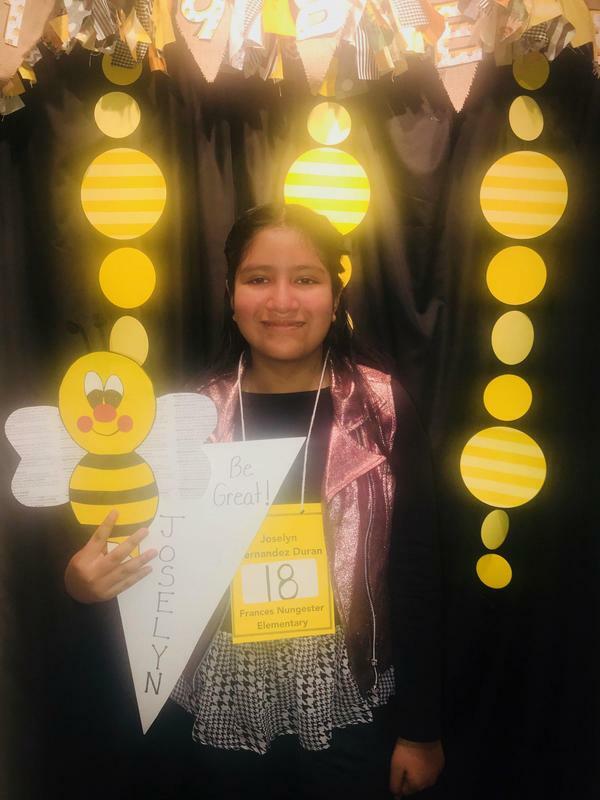 Way to go Joselyn Hernandez-Duran representing FNES at the Morgan County Spelling Bee! Joselyn participated in the county wide spelling bee with over 30 other students. That means she's in the top 99.8% percentile. The winning word was "masala"